Now that I'm well in to my twenties, I'm fortunate that most of my skin issues have calmed down. I do suffer from some congestion around my chin and jawline, though, and those unwelcome blemishes that miraculously spring up right before a big event or special occasion. It's like they have a sixth sense or something, isn't it? 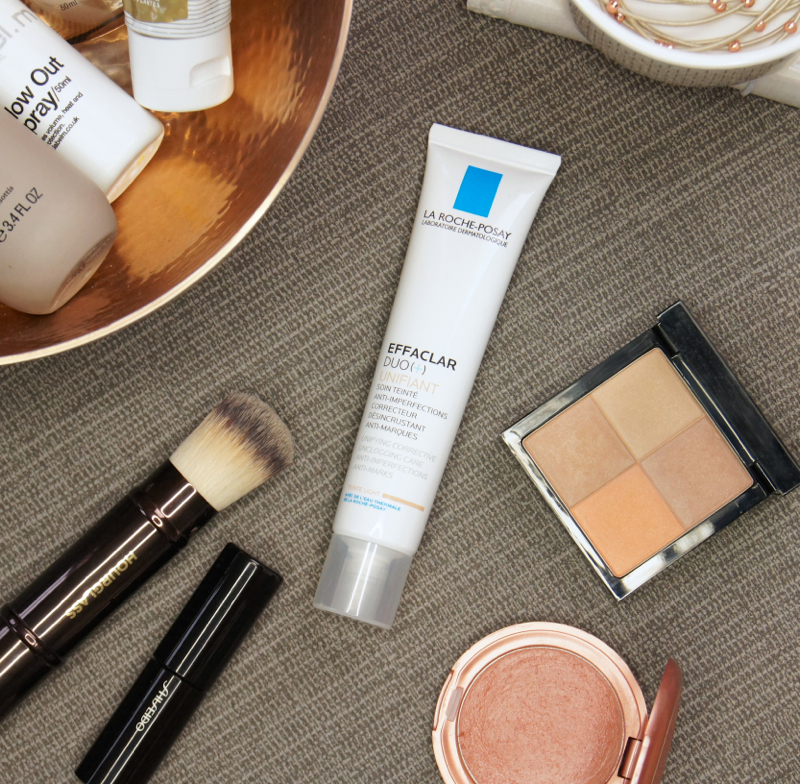 To tackle any sudden spot surprises, there's always been one, blemish-busting treatment I've kept firmly stocked in my skincare stash, and that's the La Roche-Posay Effaclar Duo +. So, when I received a tube of the new La Roche Posay Effalclar Duo + Unifiant*, I couldn't wait to try it. La Roche-Posay's Efflaclar range, aimed at blemish-prone skin, is huge. 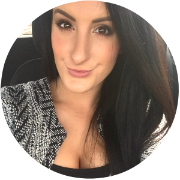 For many, including myself, their Efflaclar Duo + is the star of the line and, when it was reformulated a couple of years ago, the results only got better. Whenever my pores feel a bit clogged, a pimple pops up or there's painful lump and bumps lurking beneath my skin, I slather the Effaclar Duo + all over the area and, in a few days, any blackheads or blemishes have been banished. Even when my skin is completely clear, I like to use it to keep any nasties at bay, as it doesn't dry the skin out at all like some harsher treatments often do. It even works to prevent scarring after the blemishes have healed. I've heard of many people who's acne-prone skin has been saved by using this product and I can well believe them - it's capable of amazing transformations. So what exactly is the Effaclar Duo+ Unifiant? Bascially, it's everything you love about the original treatment, with the addition of a blend of mineral pigments that create a sheer tint of colour. Full of anti-inflammatory and anti-bacterial ingredients, this product works hard to combat imperfections, regulate sebum production and help cells to repair and renew themselves. All whilst giving you an extra boost of confidence in the coverage. Ideal for when you're breaking out and don't want to mask your skin in heavy makeup, this product gives you a little boost of confidence, so you don't have to go completely bare-faced, whilst acting to treat any imperfections. For a 'no makeup' day, it makes the perfect base, as it really doesn't look like you're wearing any makeup at all. When wanting to look a bit more 'done', I like to layer the tint and then use concealer over the top, so it acts more like a primer. For those who prefer a totally flawless makeup look, the Effaclar Duo + Unifiant may be disappointing, as it definitely doesn't camouflage the skin completely. Instantly, the skin is gently evened-out with a sheer veil of coverage. I wouldn't say the coverage is as strong as the likes of a BB cream, but it definitely minimizes some redness and gives the complexion more of a uniformed colour. The silky cream is easily buildable, without the coverage turning patchy or starting to flake off. Providing a semi-matte finish, it's perfect for anyone who struggles with oil production throughout the day, but doesn't want their skin to look dry and caked in heavy, matte makeup. Just like the original, the Effaclar Duo + Unifiant has a lightweight, gel-creme texture and absorbs quickly, leaving a soft, velvety feel to the skin. Smooth and thick, the consistency makes it mess-free to use, but it doesn't feel at all suffocating on the skin. The formula does have quite a strong, fresh scent to it, which not everyone will like as it smells quite clinical. I much prefer that to more floral scents when it comes to skincare, though. As my skin-type is on the dry side, I've always used the Effaclar Duo + as a step between serum and moisturiser, as I don't find it hydrating enough to use alone on my perpetually thirsty face. When applying the Effaclar Duo + Unifiant, I have to use a hydrating lotion beforehand and then layer this product over the top as a last step, so as not to dilute the tint that it gives. But, for anyone with more oily skin, I'm sure that using the Efflaclar Duo+ Unifiant alone would provide enough hydration. The only thing that bugs me about this product is that it's only available in two shades - Light and Medium. The light shade isn't even that light and the colour does dry slightly darker once applied. I can just about make the palest shade work for me as it's so sheer, if I blend it right down my neck to avoid a dreaded tide-line. It's such a shame that so many people won't find a suitable match for their skin-tone and can't reap the benefits of this product, as a result. La Roche-Posay's Effalclar Duo + Unifiant costs £16.50 for 40ml. Honestly, I think that's a little expensive for a high-street product, especially as the formula is so sheer. But, it's a product that I know works and, although I wouldn't reach for it on a daily basis as it doesn't offer enough coverage, I love using it whenever I'm suffering from a break-out, or on relaxed days when I want to let my skin breathe. 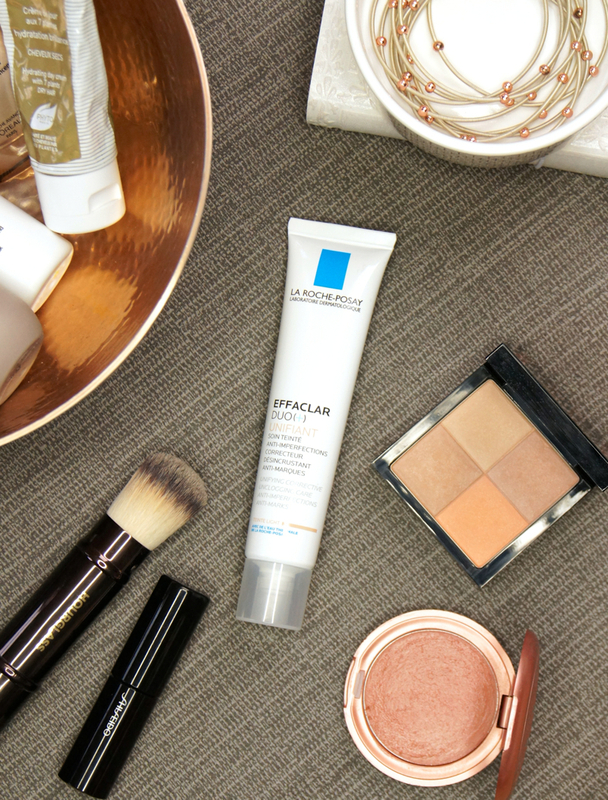 Will you be trying the new La Roche-Posay Effaclar Duo + Unifiant? The shade selection is a little bit concerning considering it leans very pink! I hope LRP comes out with more shades for the range, because this sounds exactly like what I need right now!! I really wanted to like this but as you said the shade range is so limited and unfortunately light was too dark for me :( Still love the original though! I unfortunately could never get on with the original Effaclar Duo and it always left me with bumpy skin so it's not a product I would pick up and I have to say I prefer full coverage so again it's not what I look for in a product! This is a fab review though and I can't get over what dark "light" is!